When were young, all we wanted was to look more mature. Maybe you can remember begging your mom to let you start wearing makeup. Perhaps you look back fondly on memories of when you were still figuring out your own sense of style. Maybe you recall a time when nothing annoyed you more than being mistaken for being younger than you were. Now that we’re older, though, we would give anything to look young again. Of course, it’s important to embrace the fact that you are getting older. Resisting changes too much will only cause you to be dissatisfied with yourself, leading to years of unhappiness that should have been filled with making the most of life. However, there are simple things you can do to look your healthiest and feel at your best. We still haven’t found the fountain of youth, but following these tips will help you look younger and keep you feeling confident. Sagging skin and wrinkles around the eyes are some of the first signs of aging. With a little makeup magic, you can draw eyes to your cheeks instead, illuminating your face. Try a light, bright blush color that blends well with your skin color. Stay away from dark colors that look too obviously like makeup, which will instantly age you. Apply only to the apples of your cheeks, and use a cream blush when you can for better blending. Even if you brush your teeth after every meal or drink, tooth discoloration is a part of the aging process. You can slow it down somewhat by protecting your teeth from trauma (such as grinding or impact) and by eating a healthy, nutritious diet. However, if you want to take years off your appearance, whitening is the way to go. 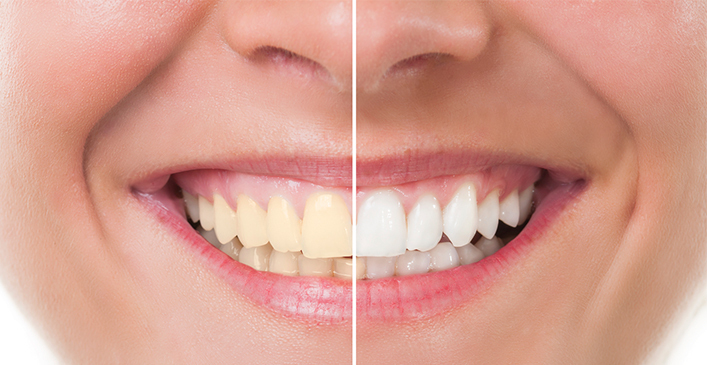 Dentists recommend custom whitening trays for a longer lasting effect and to get the brightest smile. How you dress and present yourself to the world can instantly age you. 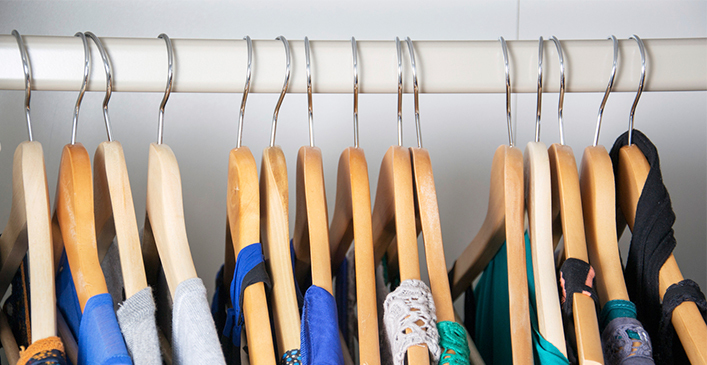 Ditch those outdated styles that have been crowding your wardrobe for decades. It’s true that black is slimming, but too much of it can wash out your face and draw attention to fine lines and wrinkles. Instead, bring pops of color in that complement your skin tone. In general, jewel tones (emerald green, sapphire blue, etc.) flatter older women and are a much better choice than harsh neons or dull neutrals.